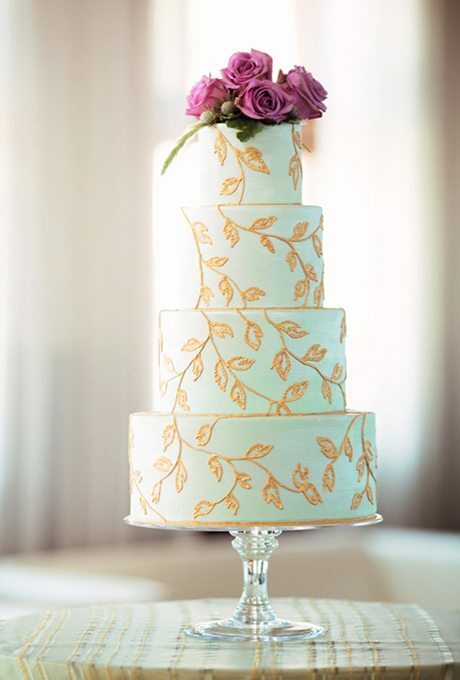 Contemporary with a bit of preppiness mixed in, we’re in love with this charming design. 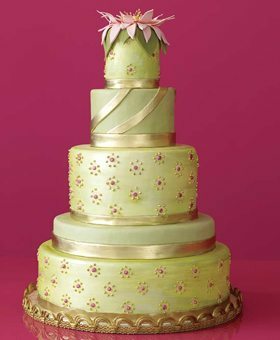 Don’t go the usual route, instead create a cake for your garden wedding that’s a bit outside-the-box! 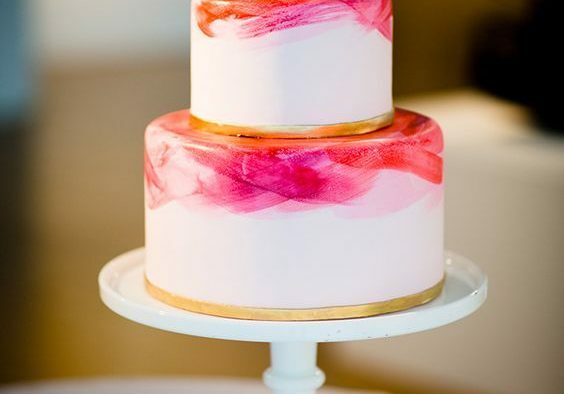 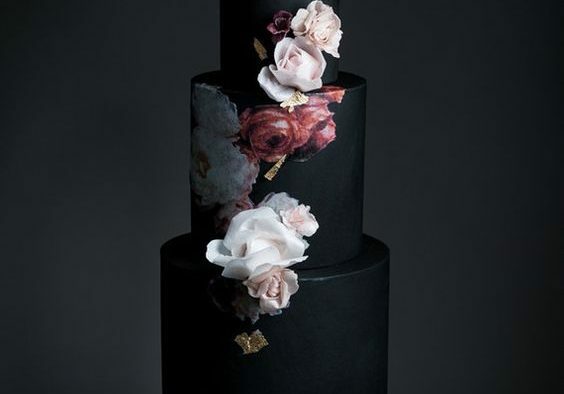 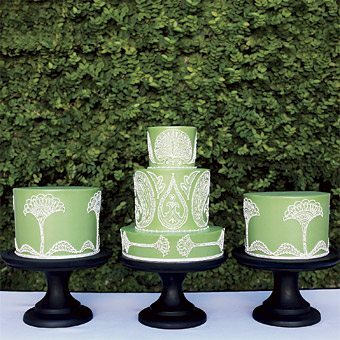 There’s a bit of an Indian inspiration behind the intricate detail of these cakes, and they’re gorgeous! 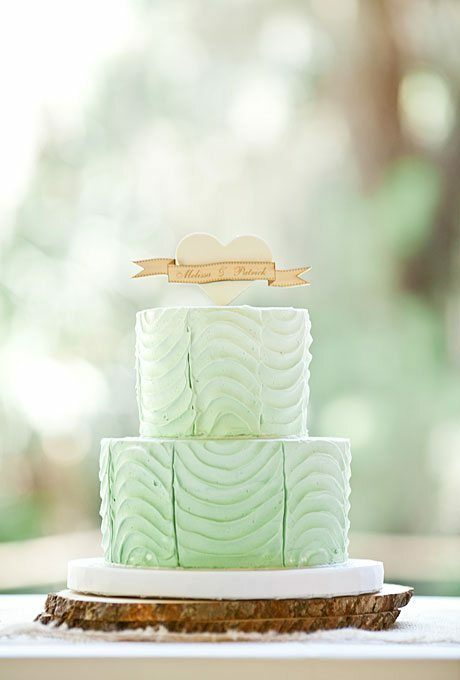 A bit of rustic charm and ombre style a mixed into this minty beauty. 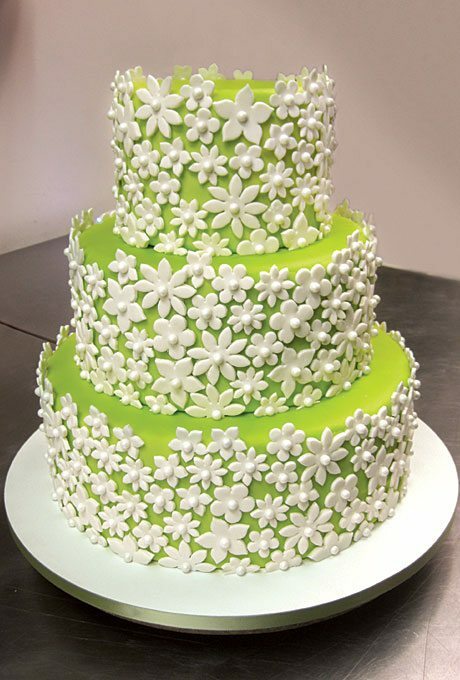 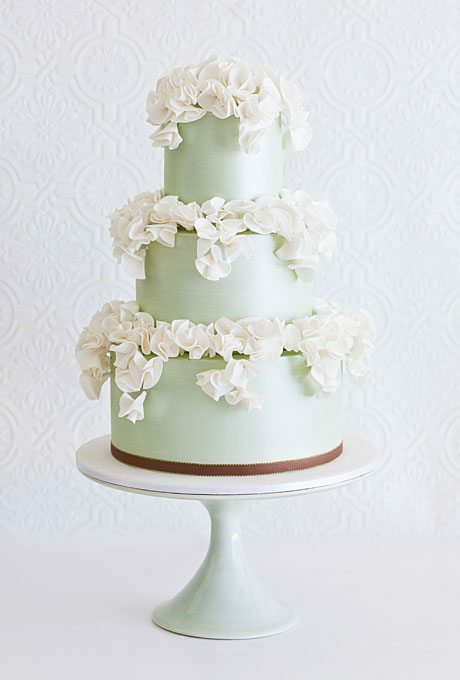 A pearly light green and billowing, cream flowers top of this gorgeous design. 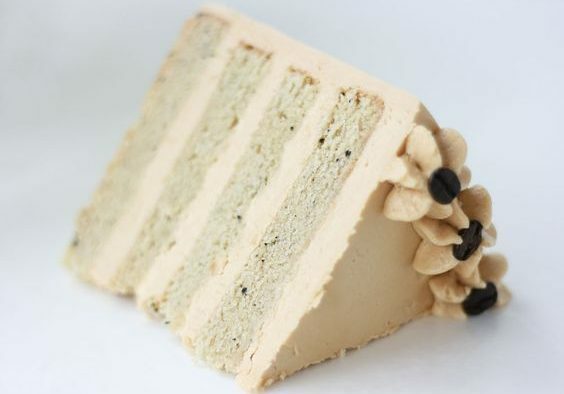 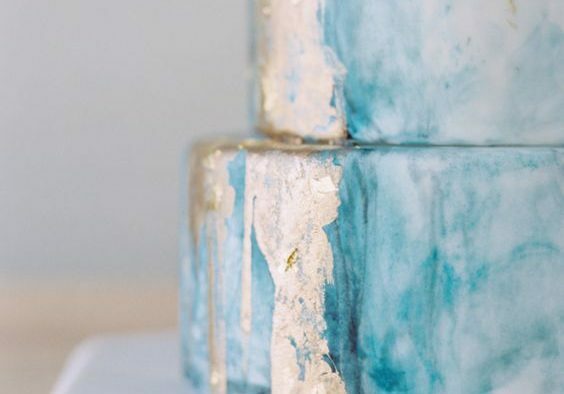 There’s some mod, 60’s inspired style iced onto this wedding cake! 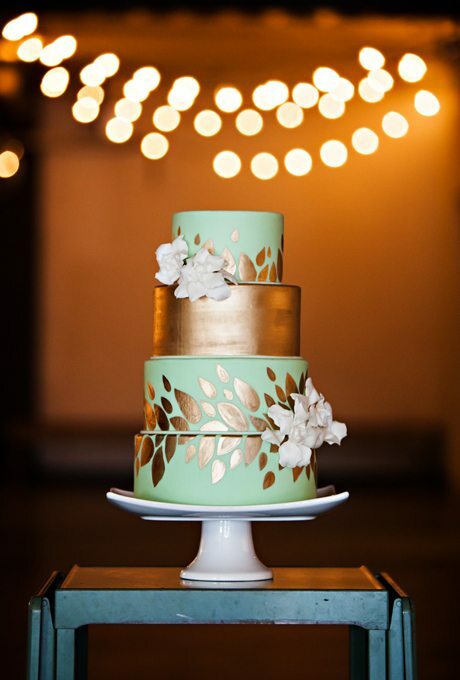 A personal favorite of the bunch, I’m smitten with this mint and gold design. 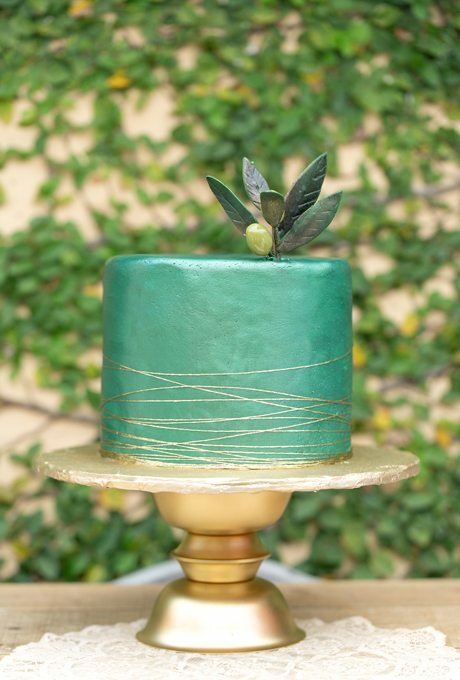 The purple florals compliment this green cake flawlessly and the golden vines pop right off the tiers. 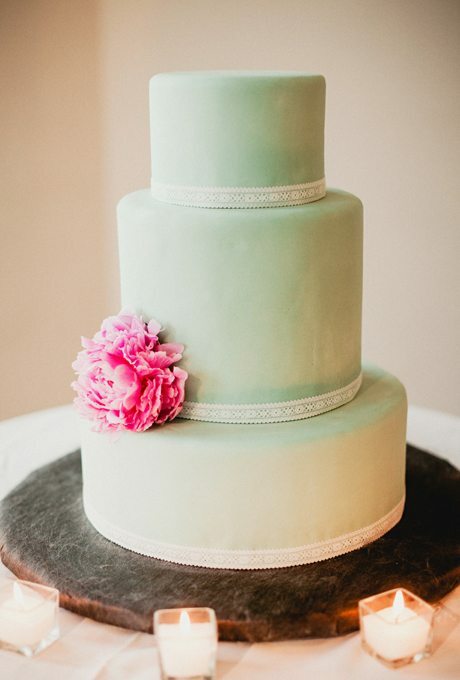 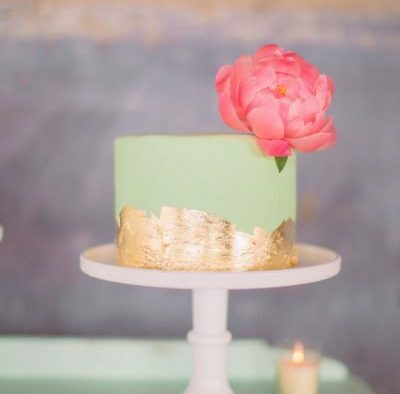 When is the last time you saw a metallic green wedding cake? 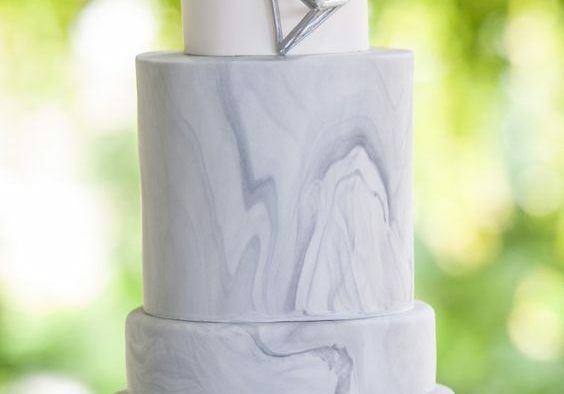 How can you not love this unique look?! 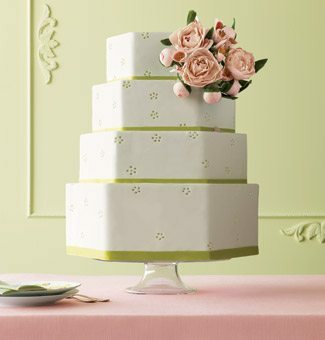 Here’s another slightly ombre style with feminine charm and romantic essence.